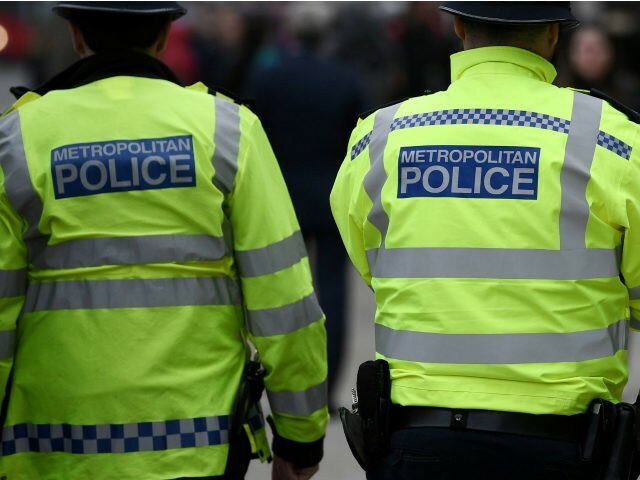 The incident happpened on Saturday afternoon when the male assailant smashed the victim’s head into a brick wall in London’s Stamford Hill neighborhood, which has a large Orthodox Jewish population. This is not the first incident in Stamford Hill involving anti-semitism. As Breitbart Jerusalem reported, a man who shouted anti-Semitic abuse at Jewish people on their way to a London synagogue was found guilty last month of religiously aggravated harassment and of using threatening behaviour. Thirty-two-year-old Glenn Okafor screamed “f*** you Jewish people”, “we will wipe you out” and other abuse at Jewish people marking the Sabbath day in Stamford Hill, East London, earlier this year, Stratford Magistrates’ Court was told. Breitbart Jerusalem previously reported that statistics released by Stamford Hill Shomrim reveal that anti-Semitic attacks against London’s Orthodox Jews occur on a daily basis including verbal abuse, physical assault, criminal damage, threats of violence, and threats to kill.